Hackett, AR Air Conditioning, Heating & Air Duct Service by Martin’s Heating & Air, Inc. provides air conditioning, heating and Air Duct repair, service, installation and services in Hackett, AR, and surrounding areas. Check out what some of our customers are saying about Martin’s Heating & Air, Inc. Air Conditioning, Heating, and Air Duct services. The technician could not initially identify problem since it was intermittent. He stayed at the house until the furnace system failed and then rapidly identified the problem - a burned out blower motor. 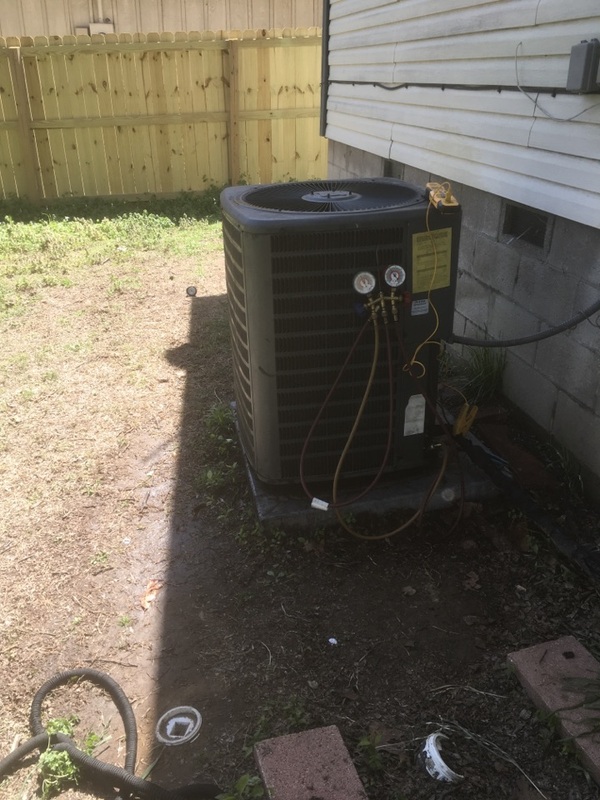 Air conditioner maintenance in Hackett, River Valley AR. Spring tune up on heat pump system Hackett River Valley, AR. Air conditioner maintenance in Hackett , River Valley AR. Servicing a heatpump in Hackett River Valley AR.